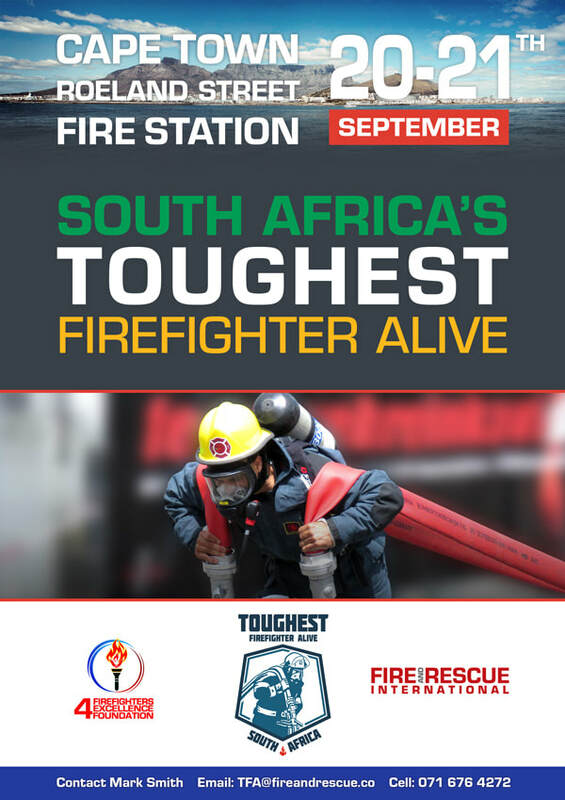 Bookings have opened for the South Africa’s Toughest Firefighter Alive (TFA-SA) 2019, which will be held at Roeland Street Fire Station in Cape Town on 20 to 21 September 2019. The TFA-SA is based on the international TFA competition that is held biennially worldwide at the World Firefighter Games (WFG-World Championship) and annually in Germany (European Open). The TFA, recognised as the hardest fire fighter competition in the world, is a fitness challenge specifically for fire fighters, where they can compete in various male and female age individual and team categories, with the winners becoming national champions within their divisions. The South African TFA Open 2019 competition will be the sixth biennale running of the event. The competition is considered to be South Africa’s Premier Firefighter Challenge, with past events having attracted teams and over 100 fire fighter participants from various regions and is seeking to extend to neighbouring and international countries. 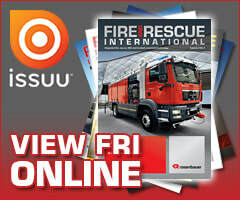 • To produce fire fighters who are able compete competitively on the international stage. We would therefore like to invite you, all individuals and fire fighter teams to participate in the sixth TFA-SA 2019 competition, be held in Cape Town from the 20 to 21 September 2019. 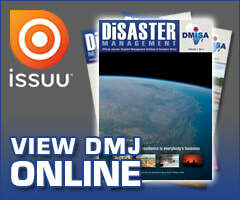 Your participation is valued and essential to contribute to the continued success and growth of this competition.